Scientists say the discovery of this Herpsilochmus stotzi, and 14 other new Amazonian bird species, highlight how little we really know about species diversity in the Amazon. 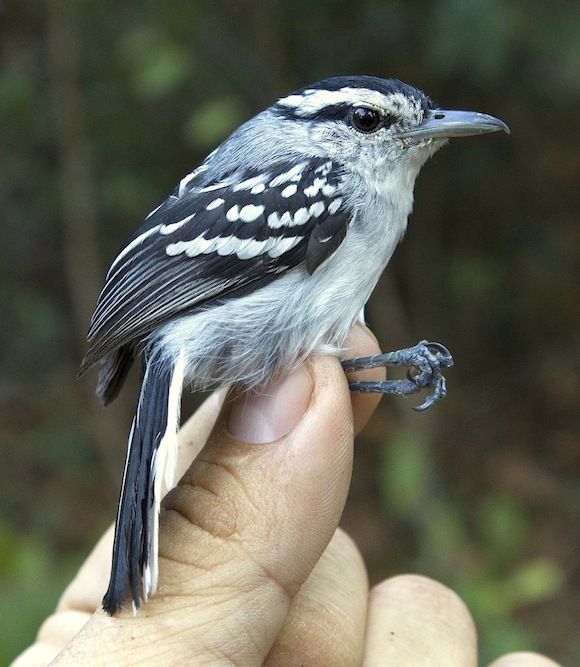 Meet Herpsilochmus stotzi, one of 15 new bird species recently found in the Amazon. An international team of researchers recently announced this of Amazonian birds previously unknown to science. The formal description of these birds has been printed in a special volume of the Handbook of the Birds of the World series.